Time, weight changes, pregnancy, and genetics are forces that can work against your best efforts to achieve a toned, shapely silhouette. 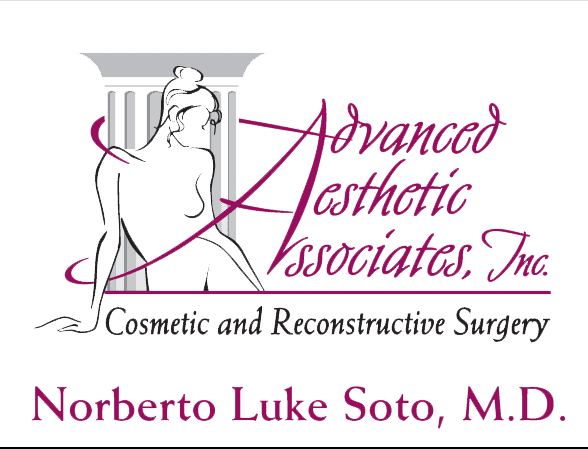 Norberto Soto, MD, a board-certified plastic surgeon, performs body-contouring surgery to improve muscle tone, tighten loose skin, and redefine problem areas, resulting in a stunning new shape and enhanced self-confidence. To learn more about body-contouring options, schedule a consultation at Advanced Aesthetic Associates in Englewood, New Jersey. Call the office today or make an appointment online. What conditions can surgical body contouring address? Body-contouring procedures improve the overall appearance of your silhouette, giving you tone and definition, and a boost to your self-image and confidence. What types of body contouring are available? This procedure typically involves the removal of excess skin and tightening of musculature to address excess skin and muscle laxity after significant weight loss. There are several types of tummy tuck procedures designed to address a range of abdominal concerns, from minimal improvements to dramatic reshaping and tightening. A breast lift, breast augmentation, or breast reduction offer a proportional balance to feminine curves. Liposuction surgery permanently removes excess fat cells in areas that don’t respond to diet and exercise. Depending on your individual needs, Dr. Soto may recommend a combination of procedures to achieve the best possible results. For example, a “Mommy Makeover” addresses issues that many women experience following pregnancy and breastfeeding. It typically combines a tummy tuck with breast surgery and/or liposuction to restore the tone and definition of your pre-childbearing years. If you’re an adult man or woman who is generally in good health, you’re probably a good candidate for body contouring. A full consultation with Dr. Soto, which includes a physical exam, a detailed health history, and an in-depth discussion of your body-contouring goals, determines if body contouring is right for you and which procedures best meet your individual needs. 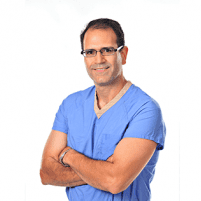 Dr. Soto has more than two decades of experience performing body-contouring surgery. His compassion, dedication to excellence, and expertise have helped hundreds of patients enjoy impressive, long-lasting improvements to their physique, and to their confidence. To learn more about body contouring at Advanced Aesthetic Associates, or to schedule a consultation, call the office today or book an appointment online.